Seller to pay for a new roof with a full price offer! Ready for immediate move in! 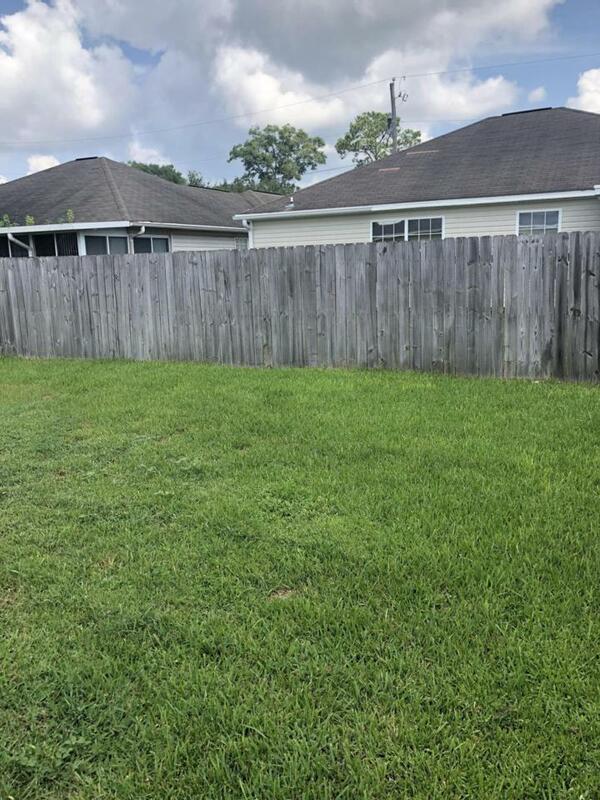 3 bedroom / 2 bath home in a quiet subdivision with easy access to the all the military bases and local shopping. 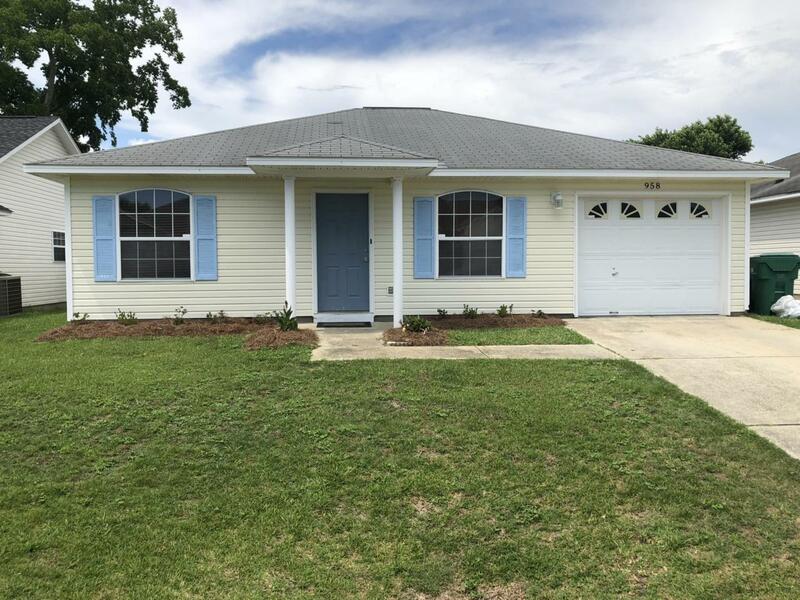 Perfect for a first time homebuyer or military family stationed in the area. 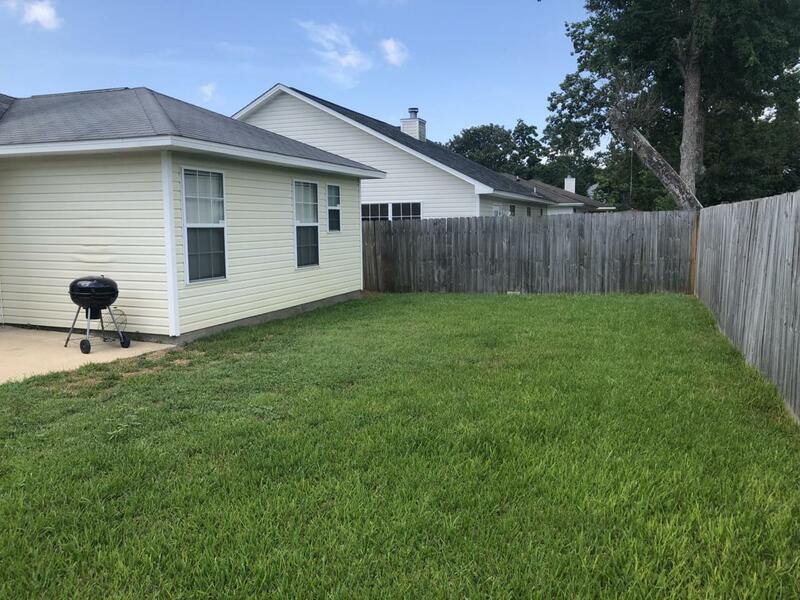 Home has an open floor plan with split bedrooms and a completely fenced backyard. Lawn pump with automatic sprinklers for worry- free landscaping. Rainsoft water softener provides crisp clean filtered water throughout the house. 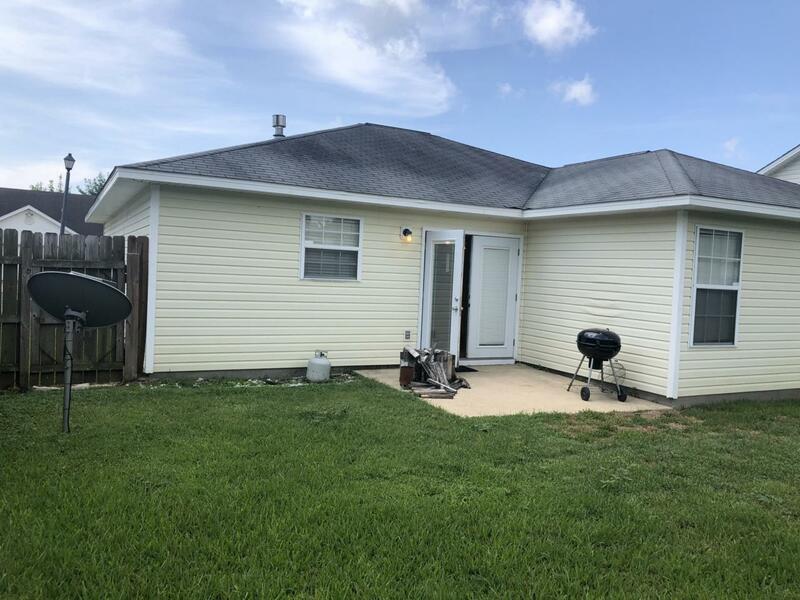 Recently renovated with all new light fixtures, ceiling fans, HVAC vents, programmable thermostat, bathroom faucets, shower heads, and stainless kitchen appliances. Nearly everything is new! Don't miss out on an opportunity to see this house, schedule a showing today!